← We’re on Design*Sponge today! 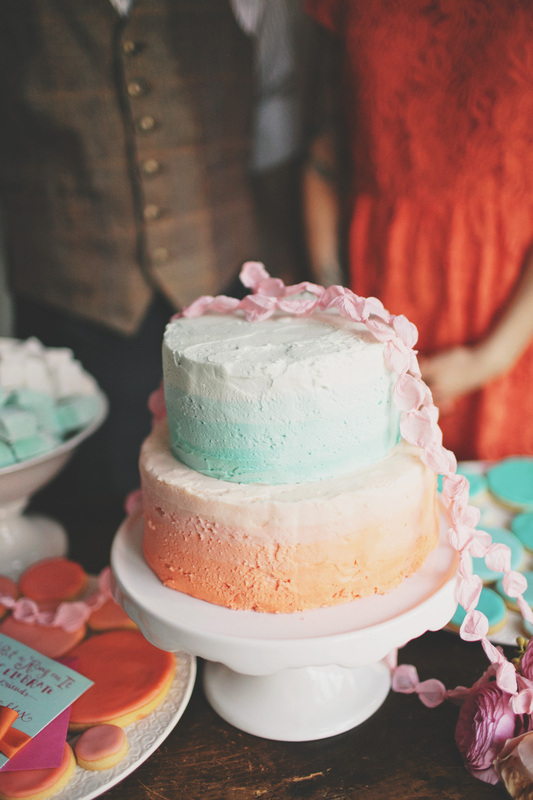 We are so delighted to be featured on Wedding Chicks today! Click here to see the whole post. I was lucky enough to work with some of Seattle’s most talented vendors. The engagement party was designed by Rachel Bowes of Finch and Thistle events, and the gorgeous photography by Chantal Andrea was just beyond! Did I mention the ridiculously beautiful invitations by Sally Balt at LaHappy?